*AdvaCare Neomycin + Bacitracin Creams are GMP certified. **AdvaCare Neomycin + Bacitracin Creams are manufactured in our facilities located in China, India and USA. 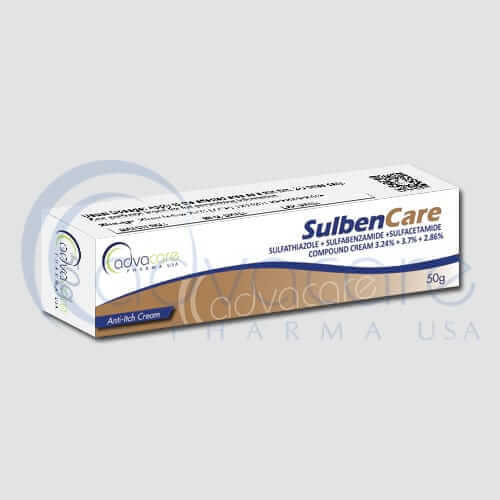 AdvaCare is a GMP manufacturer of Neomycin + Bacitracin creams. 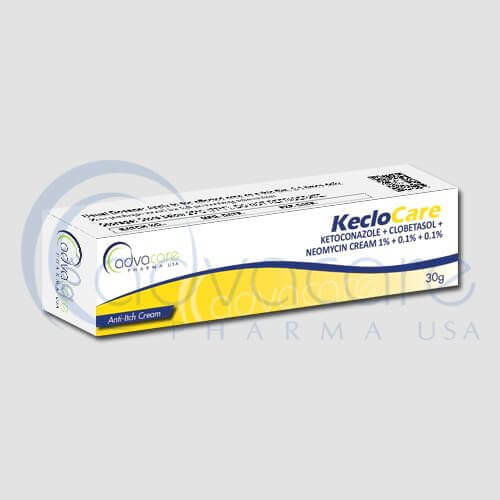 Neomycin bacitracin creams are an antibiotic topical solution which is used to prevent minor skin injuries such as cuts, scrapes, and burns from becoming infected. Bacitracin, an active ingredient in the cream works by stopping the growth of certain bacteria. As with all pharmaceuticals, some unwanted effects can occur from the use of neomycin bacitracin (compound) cream. Always consult a doctor or health care professional for medical advice before use. Common side effects include hives, rashes, or itching, pain, burning, or cracked skin. Always consult your doctor or pharmacist before taking neomycin + bacitracin creams. You have topical/skin allergies or you are allergic to antibiotic creams. 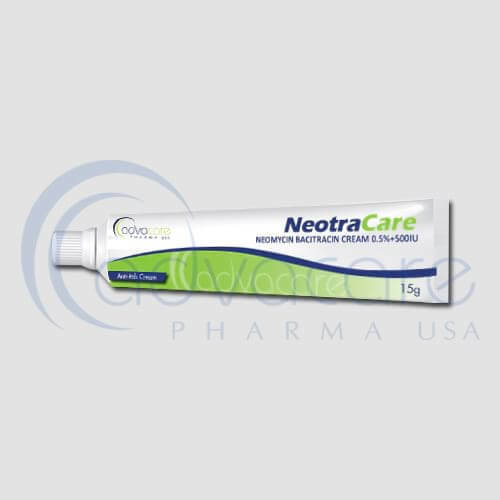 Neomycin bacitracin topical cream is manufactured for cutaneous use only and should not be used in the eye nose, mouth and ear. Over dosage, application frequency, and treatment duration of neomycin bacitracin cream should not be exceeded. The use of double-antibiotic, decreases infection rates in minor-contaminated wounds. Consult with your doctor about any medications you are taking, before your treatment with neomycin bacitracin cream.